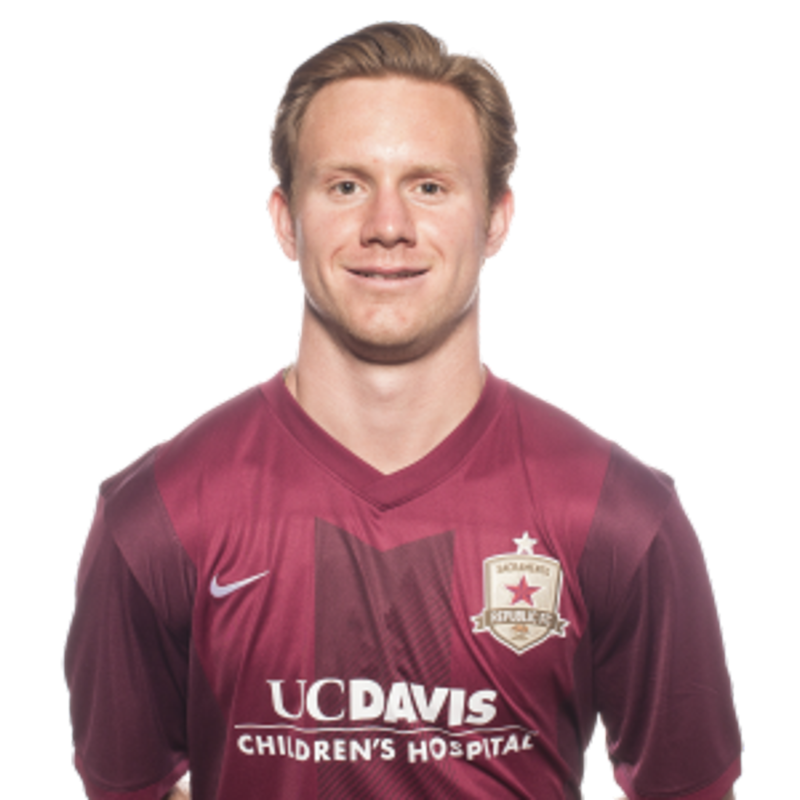 2015: Appeared in 20 matches with Vancouver Whitecaps FC 2 in their inaugural season … Started and played 65 minutes against Sacramento Republic FC on April 15 … Made a second appearance against Sacramento Republic FC on Sept. 6. 2014: Signed his first professional contract with Minnesota United FC (NASL) … Was loaned to the Pittsburgh Riverhounds (USL) … Appeared in seven matches with the Riverhounds, including a substitute appearance against Sacramento Republic FC on July 27 … Scored one goal for the Riverhounds. Played in the Copa Chivas with the Canadian U18 National Team … Played with the U20 Canadian National Team on a trip to Florida. 2013: Appeared in 20 matches as a senior at Cal Poly … Scored team-leading 14 goals and recorded three assists … Scored five-match winning goals … Became the all-time leading scorer in Cal Poly history with 27 goals … Was named Big West Conference Offensive Player of the Year for the second straight season … Named to the Big West All Conference First Team for second straight season … Was named to the All-Far West Region First Team … Was a Hermann Trophy Nominee … Was a College News and Senior Class Award All American. 2012: Appeared in 19 matches as a junior … Scored a team leading 11 goals and recorded an assist on the season … Scored a collegiate career high of six match-winning goals … Was named Big West Conference Offensive Player of the Year … Named to the Big West All Conference First Team. 2011: Appeared in 18 matches as a sophomore … scored two goals, including a match-winning goal against Syracuse. 2010: Redshirted the 2010 season due to injury. 2009: Appeared in 13 matches as a freshman at Cal Poly, starting two matches. Parents are Barb and Tom Pridham … Has a brother, Austin and a sister, Delaney Baie … Enjoys traveling, surfing, watching movies, spending time with family and taking adventures in his free time … Has two American bulldogs named Daisy Duke and Billy … Favorite non-soccer sports are surfing, skiing and snowboarding.